Home News Attention seniors: Apply for an APSF scholarship! Attention seniors: Apply for an APSF scholarship! 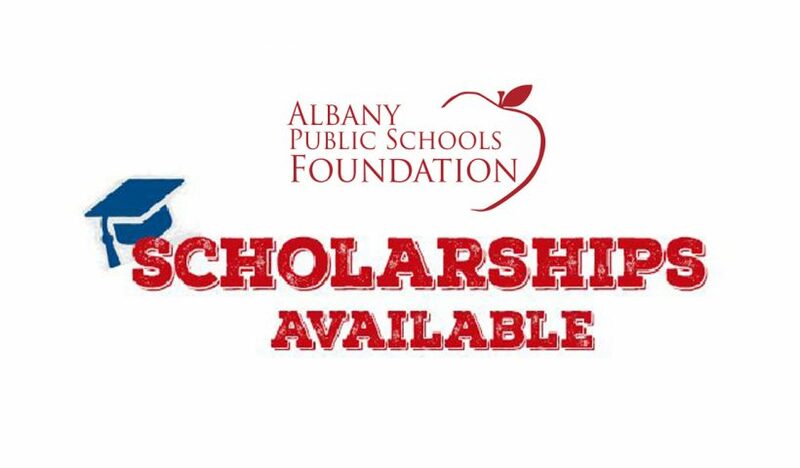 Scholarships are available to high school seniors through the Albany Public Schools Foundation. The deadline is April 13 for 18 scholarships worth $35,500 to local seniors. See the list. Speak to your high school counselor about eligibility requirements and applications.